The Lounge Bar and Dining Room both have superb views over the course, a patio awaits for you to enjoy the sunshine and watch play coming down the 18th hole. Whatever your preferences, a warm and friendly welcome will be given by all of the clubhouse staff. If you would like catering facilities as part of a Society Day, we have flexible packages to suit your requirements and Robert will be happy to provide you with the details. You can contact him directly on 01775 680386 OPT 3. 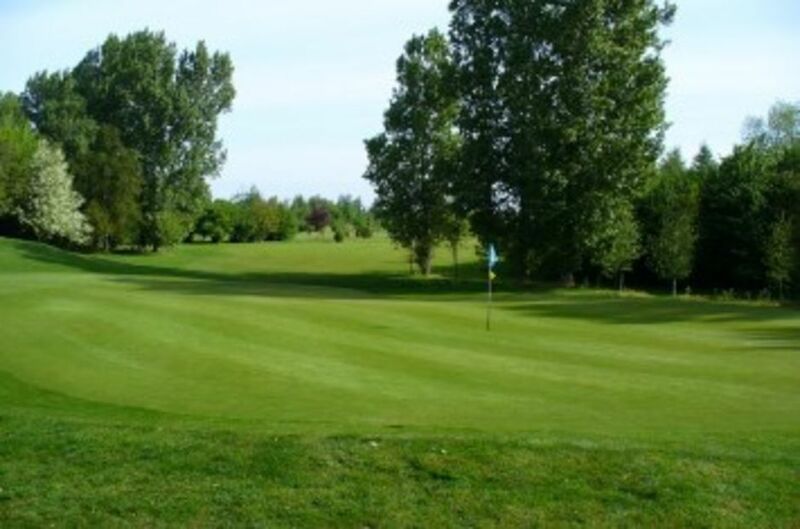 The clubhouse offers new refurbished changing rooms, washing facilities and showers.